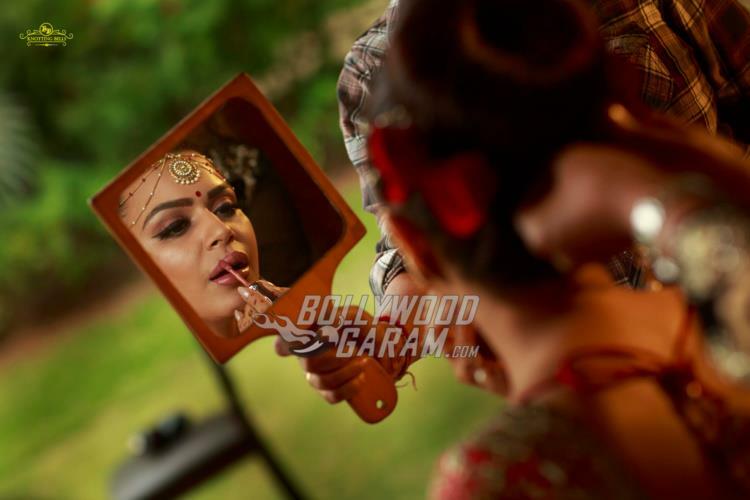 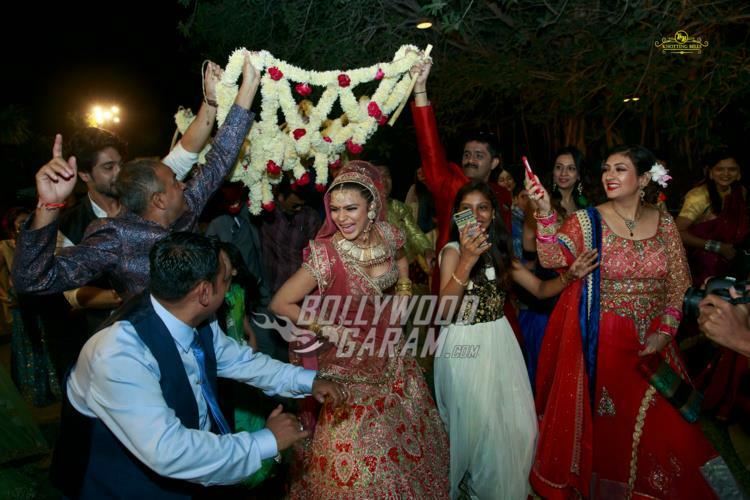 After a fairytale wedding, TV actress Aashka Goradia and Brent Goble had a lavish wedding ceremony according to Hindu rituals at Ahmedabad on December 3, 2017. 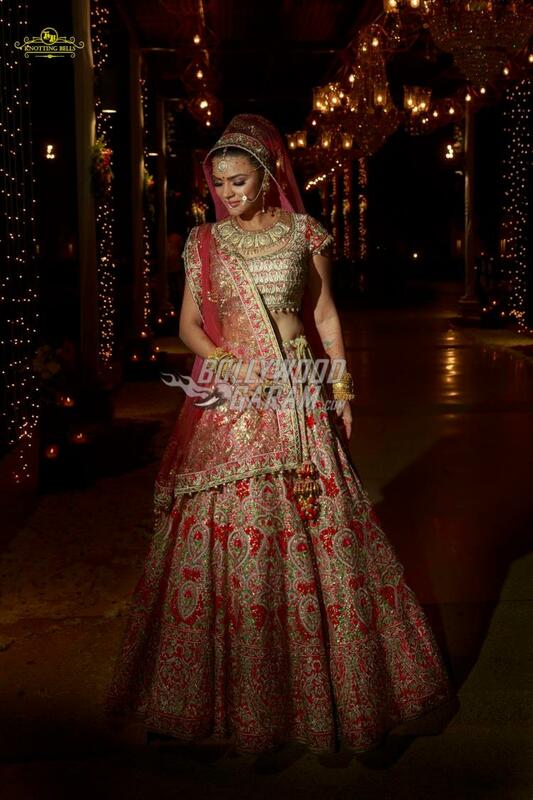 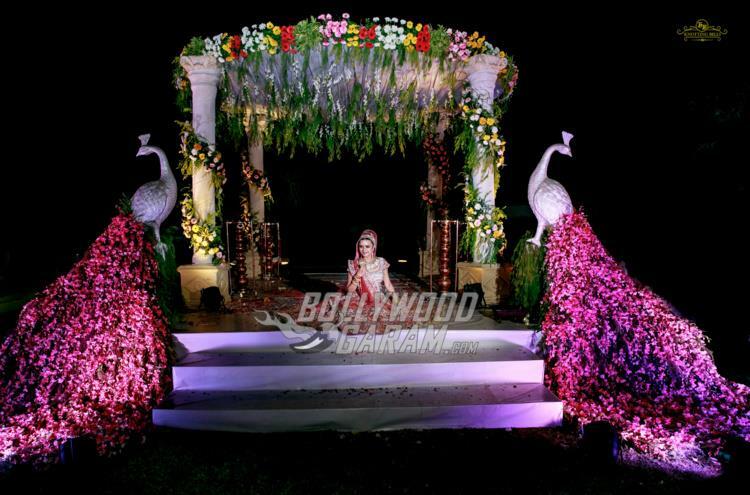 The bride looked gorgeous in a pink lehenga with elegant jewellery. 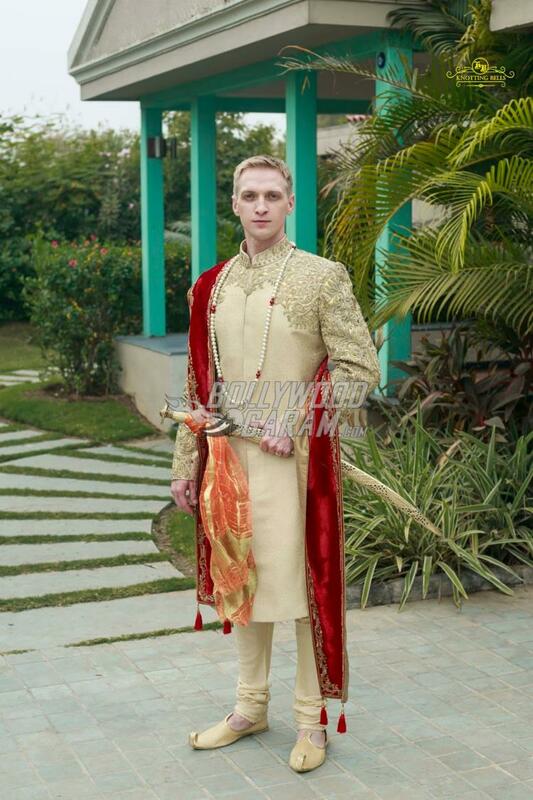 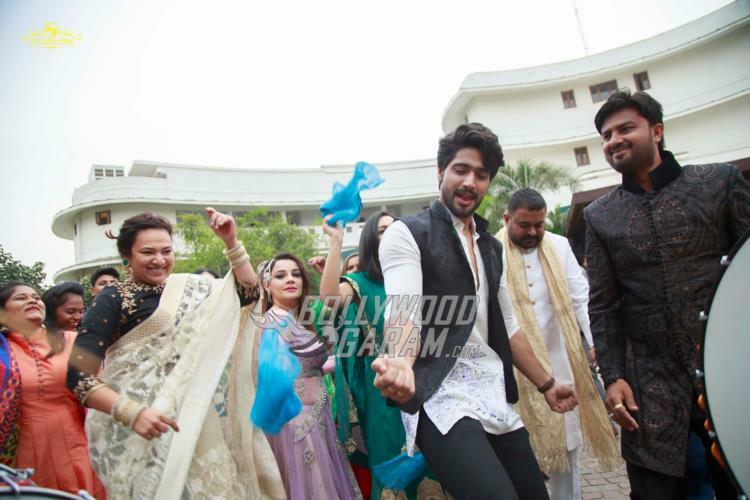 Brent was seen wearing a cream sherwani and complimented well his partner Aashka. 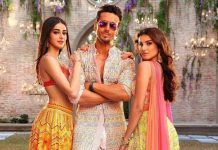 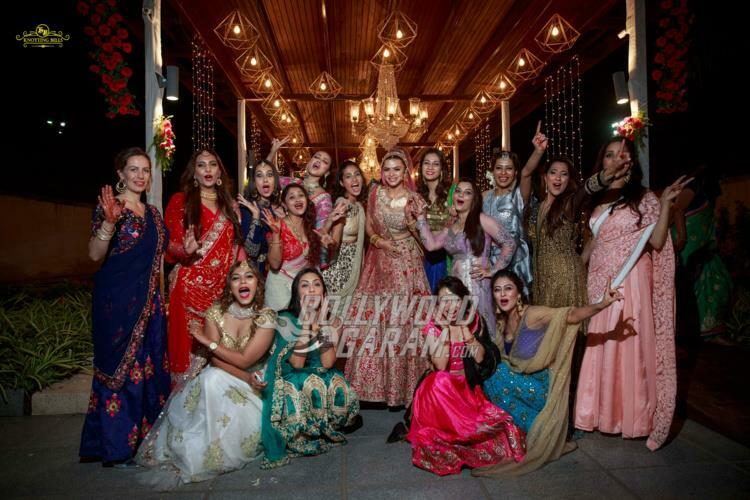 The wedding was attended by some of Aashka’s close friends and colleagues from the industry including Mouni Roy, Adaa Khan, Juhi Parmar and others. 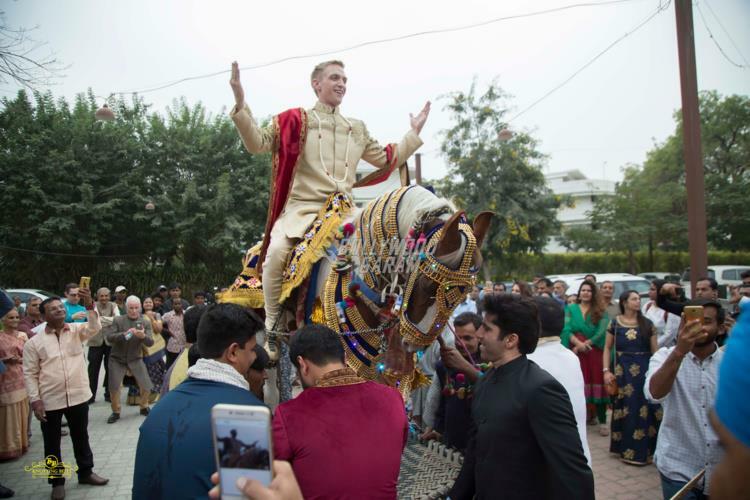 The wedding ceremony had many special moments and Aashka and Brent enjoyed each and every moment while friends and family made the occasion even more special. 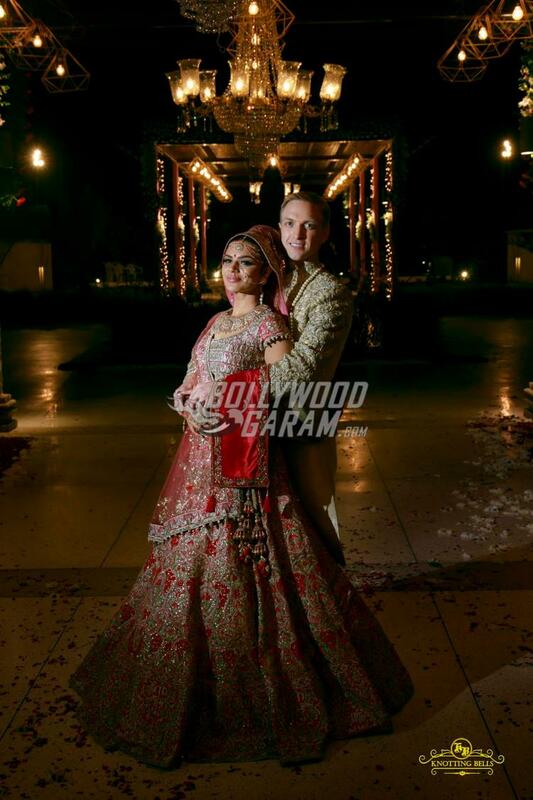 The couple had a haldi and sangeet ceremony before the actual wedding took place. 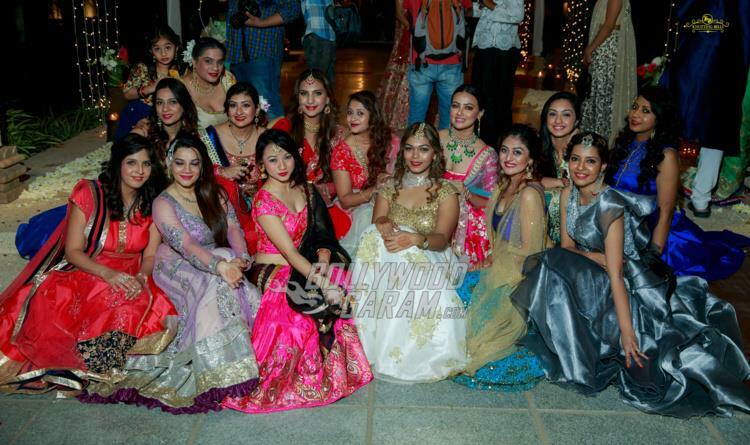 Actress Mouni Roy was seen performing on a few Bollywood songs. 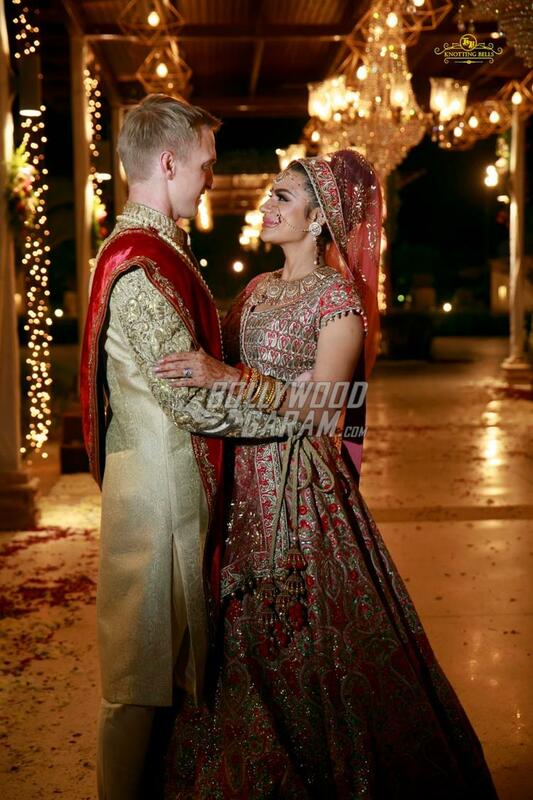 Overall, Aashka and Brent had a lavish wedding and the memories will always remain with the couple.